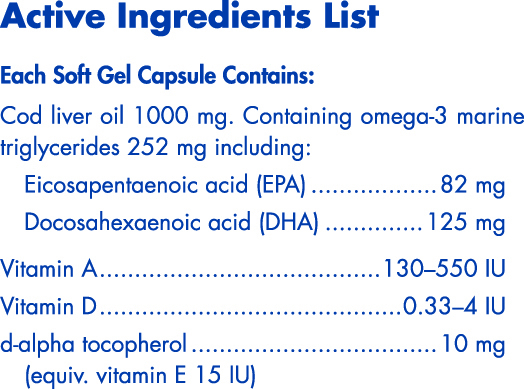 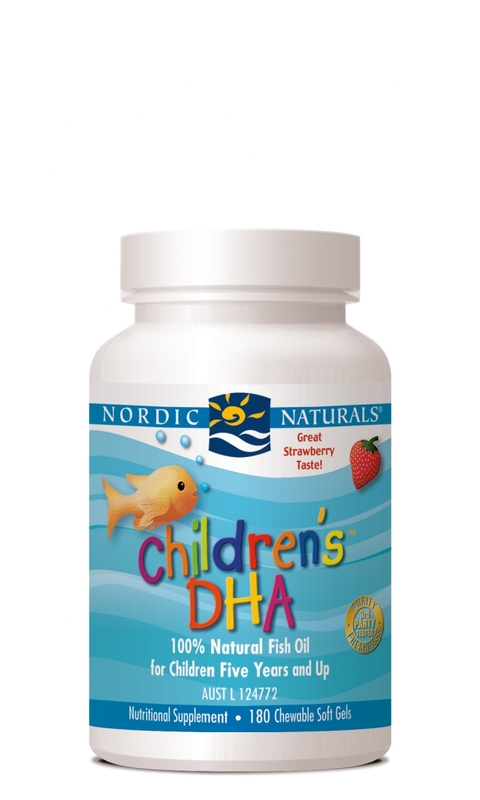 Arctic Cod Liver Oil liquid is available in a variety of flavours. 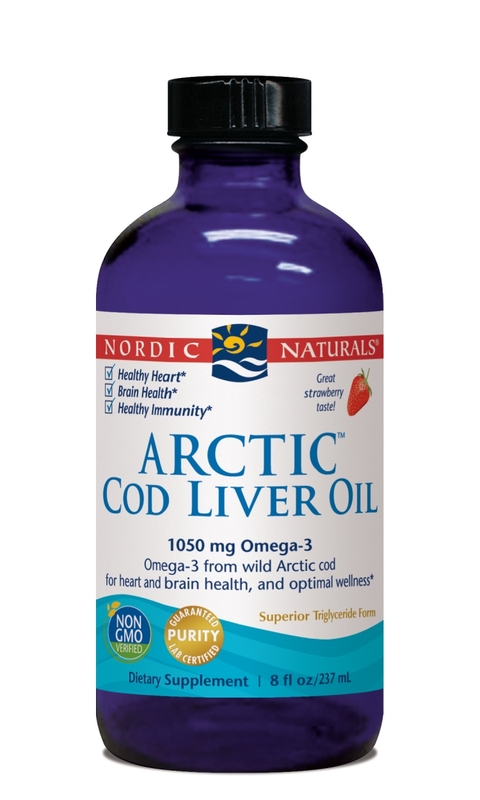 The fish oil that started it all, Arctic Cod Liver Oil has always been derived from sustainably sourced 100% wild Arctic cod, containing only naturally-occurring vitamins and essential fats and nutrients—no other fish oils or synthetic additives are ever used. Every step of production from boat to bottle is managed by Nordic Naturals to ensure that their oils are of the highest quality—exceptionally fresh, stable, and effective. 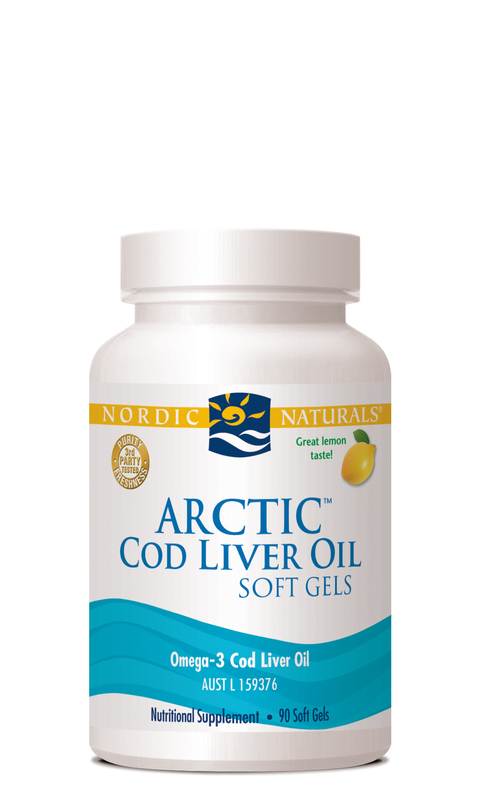 These patented, flavoured Arctic Cod Liver Oil liquids are easy and versatile to take, and they’re so tasty it’s hard to believe they’re from fish.